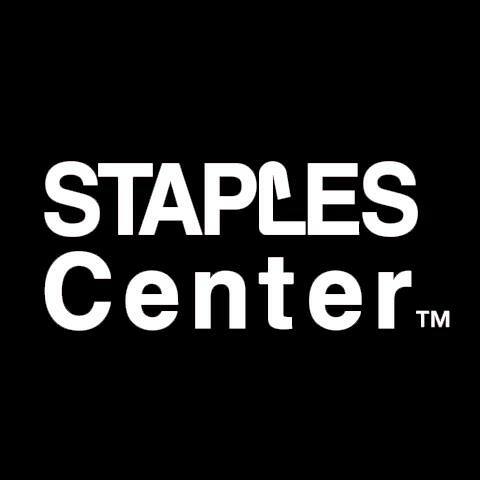 Tickets for STAPLES Center sports and entertainment events are available at STAPLES Center Box Office located at 1111 S. Figueroa Street. 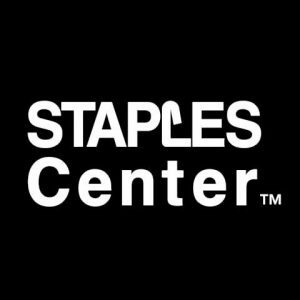 The Box Office is adjacent to Star Plaza, on Chick Hearn Court (formerly 11th Street), between Georgia and Figueroa. Contact the Box Office by phone at (213) 742-7340.